Street fittings are designed for "stacking", as they have a socket on one end and a spigot on the other they can follow on from each other without the need for pipe to join them. They can also be used to extend socket x socket fittings. 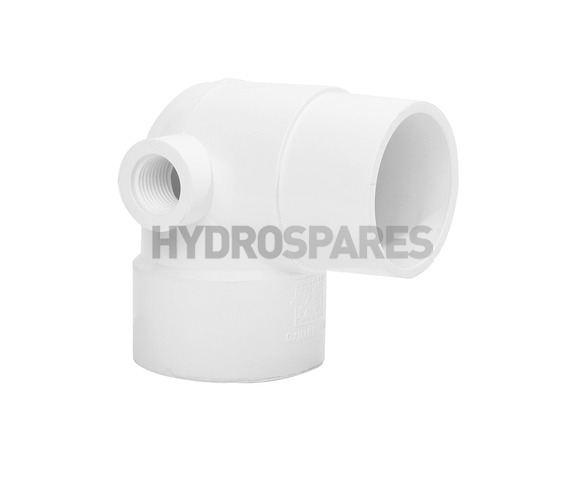 The added bleed port allows air to be expelled from the plumbing system preventing air locks. Threaded plugs and or threaded barb adaptors can be used to seal the port.